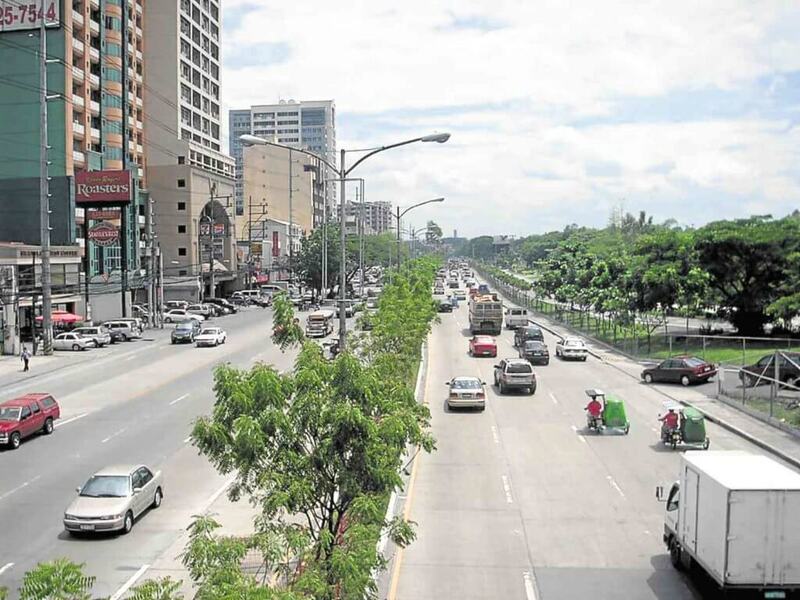 It has become more apparent in recent years how the whole stretch of Katipunan Avenue in Quezon City has transformed into an even more bustling beehive of activity. On a normal school day, teeming crowds of students could readily fill up a resto, a coffee shop, a grocery, or even a bookstore. Weekends would likely find friends and families bonding at the church and afterwards, at either a mall located along Katipunan, in an old favorite haunt located on the side streets, or at any of the cozy nooks tucked at the parallel road that is Esteban Abada. Further down on either side of Katipunan Avenue meanwhile are streets leading to a number of old residential communities and a few upscale villages, that have become home to generations of families. These days, Katipunan Avenue is considered a mecca of sorts as it offers a diverse myriad of choices for practically anything you would possibly need. And it continues to attract a good number of students, residents, investors and business owners, who are finding it hard to resist the charm of “Katips” that will make you feel right at home. Here are some of the reasons why this is so. Along and near Katipunan Avenue are probably hundreds of restaurants that can readily fit a wide range of budgets, making this side of the metro a certified foodie haven. Along the main road are the usual options—often perfect for students and for parents waiting for their kids. Some of these restos have been in Katipunan for more than a decade including Sweet Inspirations famous for its all-you-can-eat Mongolian Barbecue, the KFC branch right across the Gate 3 of Ateneo de Manila University, as well as Cravings, Starbucks, McDonald’s and Shakey’s Pizza. New additions, including some homegrown brands, have made the dining scene even more exciting here. Neighboring areas and adjacent streets boast of a number of novelty cafés and food halls as well. And if you dare venture out of that stretch, you’ll find even more dining options along Katipunan Extension where Banapple Pies and Cheesecakes has been a long time mainstay, and even at the now popular Maginhawa Street where the food parks and delicious finds are. Further to the Ortigas side are several more food stops that are located just outside White Plains. You can take a stab at your future here as some of the country’s most prestigious educational institutions are located in Katipunan such as the Ateneo de Manila University, University of the Philippines Diliman, and Miriam College. 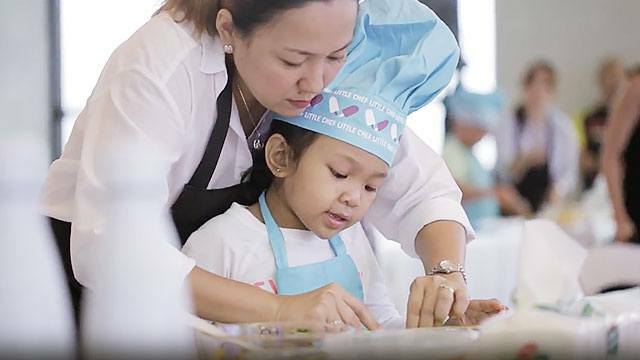 The Center for Culinary Arts is also located here, along with Kostka School and other specialty schools, montessoris, and tutorial centers, among others. There is no shortage of specialty shops and service centers in Katipunan, as it caters to a massive student population from the different schools and centers in the areas, as well as to the families living in nearby communities. One can thus readily find in Katipunan supermarkets, salons, auto repair shops, and laundromats, among others. Medical institutions and health centers are similarly nearby while several churches are likewise accessible including Monasterio de Sta. Clara, Church of the Gesu, and Santa Maria Della Strada Parish Church, among others. Yes, Katipunan can be a hive of activity, but it has also never lost that sense of being in a tight knit community where everyone feels right at home. 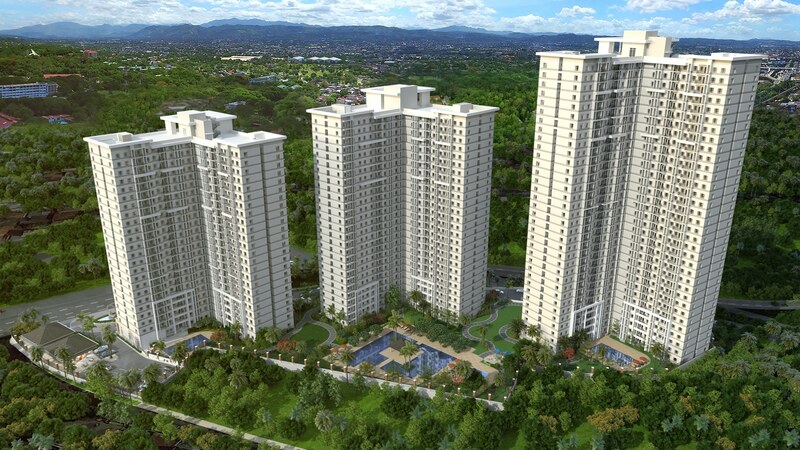 Apart from the existing condominiums, surrounding communities, and posh villages in the area such as La Vista and Loyola Grand Villas, Katipunan continues to attract more real estate developers in the area, where new projects have sprung over the past years. 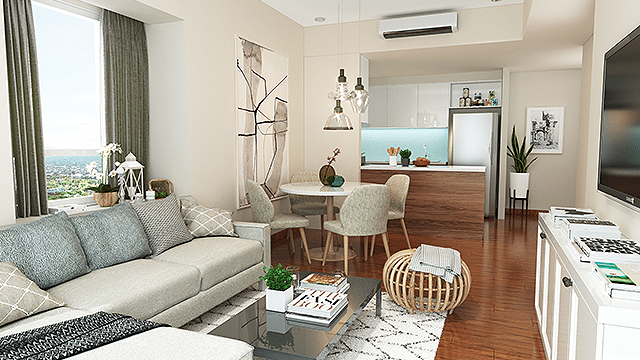 A much awaited entry in the Katipunan area is that of upscale property developer Rockwell Land Corp., which is expected to bring here its distinct brand of “magic” with its incomparable level of service, comfort, quality, and opulence. Recently, teaser ads have come out announcing Rockwell Land’s foray in this part of Quezon City with only these taglines serving as clues to what this latest creation will likely be: “Space to start in the new Katipunan/ Uncovering new heights with Rockwell”. There is no doubt that this will yet again be another iconic development to add to Rockwell’s impressive roster of landmark projects. After all, it will come from the same company that had spun a masterpiece out of a former 15.5-hectare power plant site and which is now known as the upscale Rockwell Center, catering largely to the country’s well-heeled market. It is indeed an exciting time to be in Katipunan.